Are you worried about your internet speed? 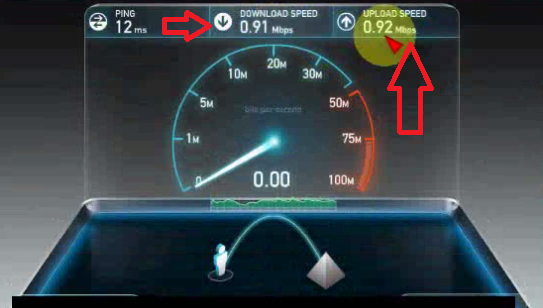 Or, you are not sure about your download and upload internet speed. So don’t be worry, you can easily check your internet speed including download speed and upload speed. Just follows these steps. 1. Go to Google page and type “speed test” click on first link. Or click HERE to go to the page. 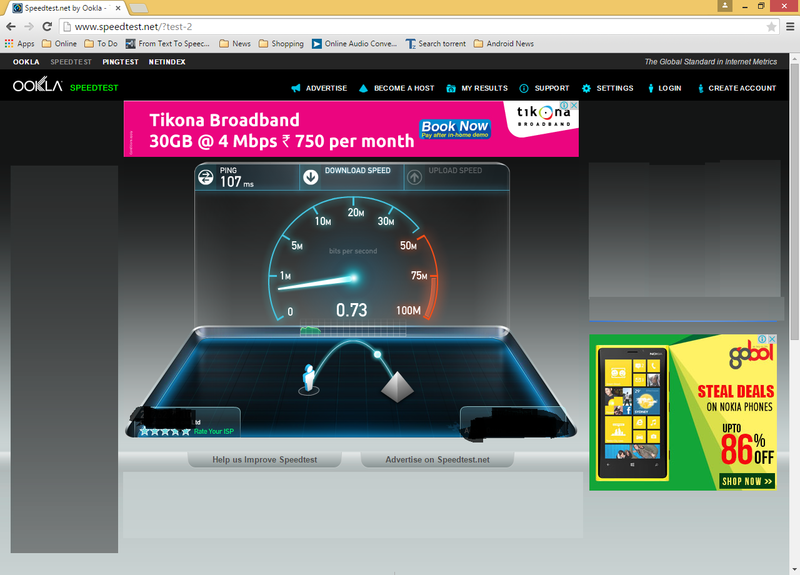 2, Click on “Begin Test” and wait… This will test your download and upload internet speed in mbps.